The CEELex database is a policy tool made available to national policy makers including social partners. It covers 13 CEE countries, and provides access to systematised up to date comparative data in the areas of labour law and industrial relations. 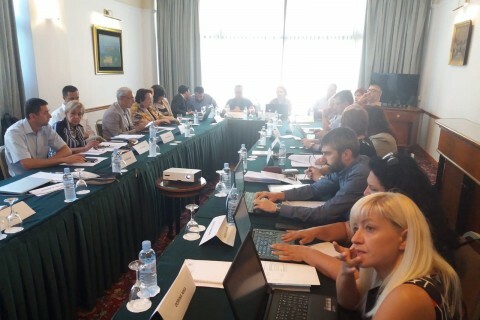 Within the ESAP project, CEELex is being updated yearly through contributions of CEELex network members. 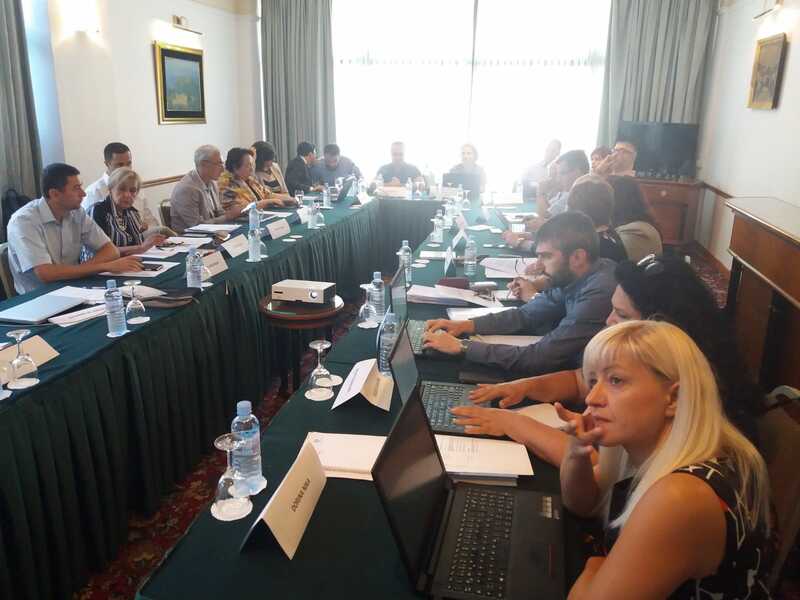 Second Annual meeting of the CEELex network was organised within the ILO's ESAP project on 19 – 20 September 2018, in Skopje, FYROM, with the participation of all CEELex members, ILO National Coordinators and ILO experts. 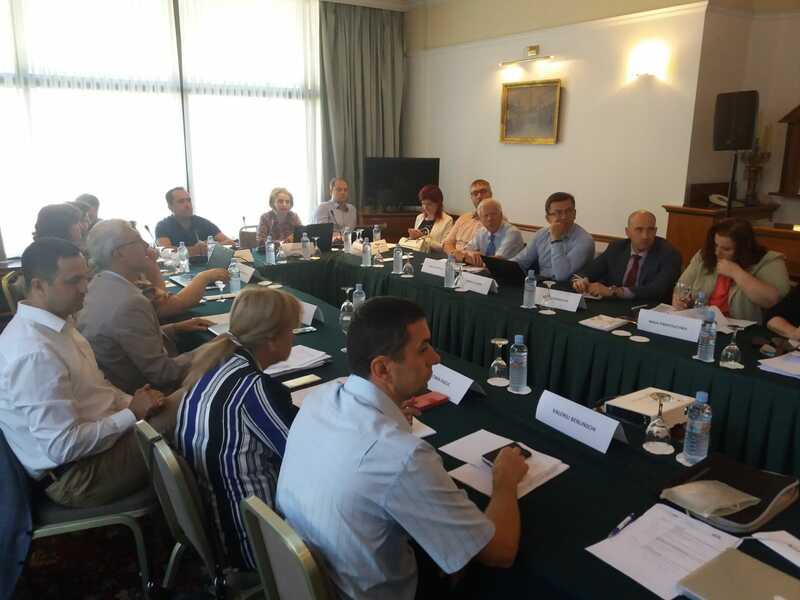 A total of 26 persons participated in the meeting, including 4 ILO National Coordinators. Policy Measures for Promoting Collective Bargaining (legal, financial, other). 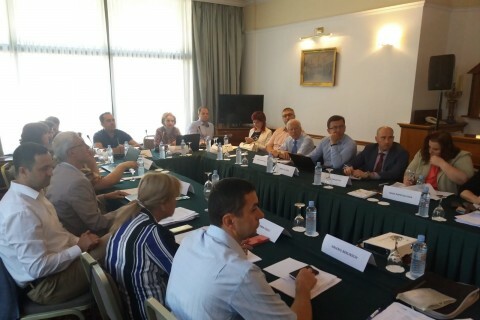 The 3rd annual meeting of CEELex network is planned to be organised in Spring 2019.